Contract marine towage (point A to point B) requires a US Coast Guard Master of Towing License. We've got it, and use it regularly. We also do lots of assistance towing, from vessels aground to out of gas, to just plain lost. 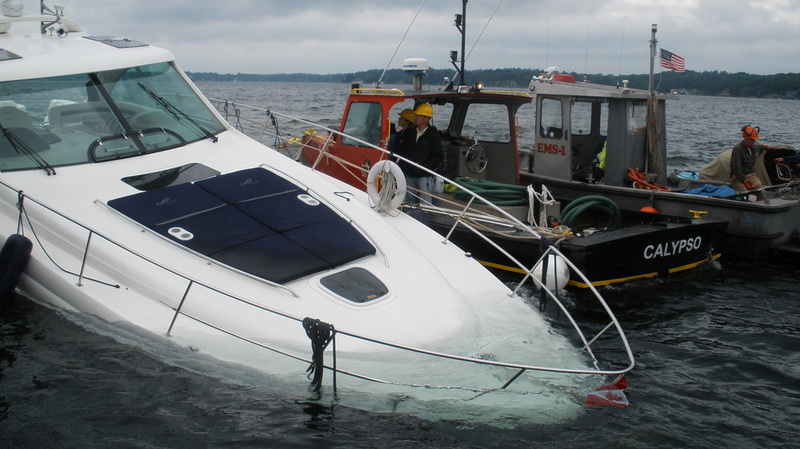 We offer marine towing and salvage for vessels of any size. We are licensed for contract commercial towing with USCG Master of Towing endorsements. Our towing and salvage vessels range from small boats up to 1000 hp.